Trying to decide what to do in Tokyo is enough to cause a serious case of information overload. To help you choose, we’ve created this high-level guide so you can make the most of your time in the city. 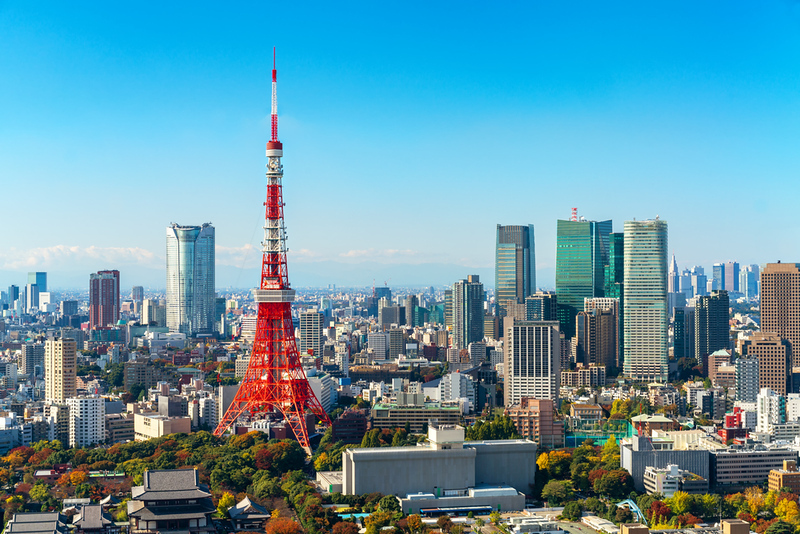 Tokyo is loaded with fantastic attractions ranging from ultra-traditional to hypermodern. On this page, we list the main things to do in each category and we link out to our pages where you can get all the details. We keep it simple and brief so hopefully we won’t add to your information overload! 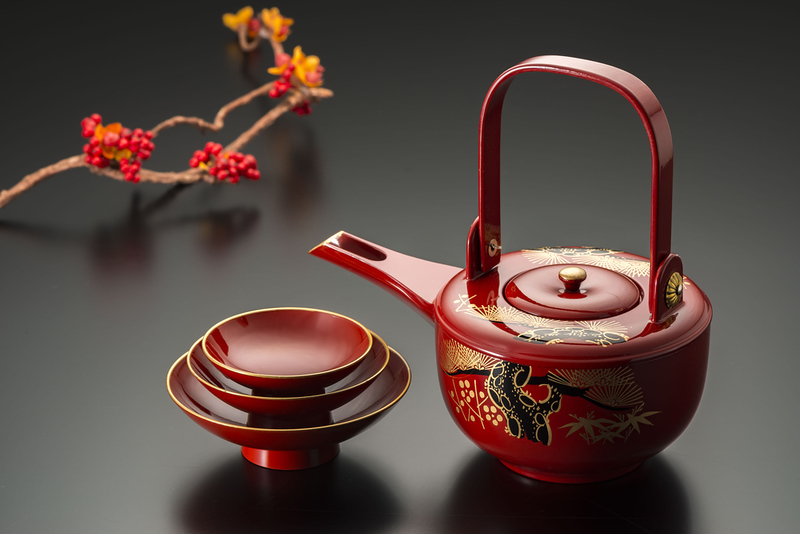 Start your time in Tokyo by going back to basics: the spiritual roots of the Japanese people. 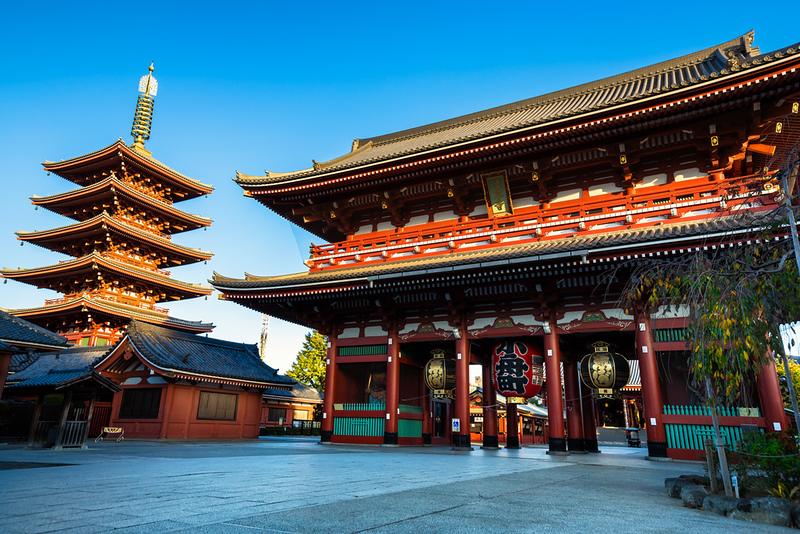 Check out our guide to Tokyo’s Best Shrines and Temples. 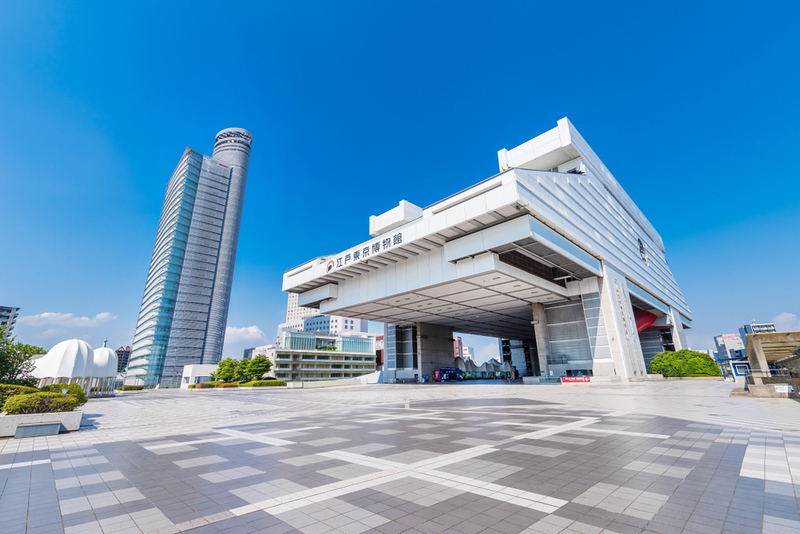 Tokyo has a collection of fantastic museums covering all aspects of Japanese culture, art and history. Get a good sampling with our Tokyo 1-Day Art Lover’s Itinerary. And, for cutting edge digital art, check out Teamlab Borderless. Hidden around the city are some fantastic pockets of green. 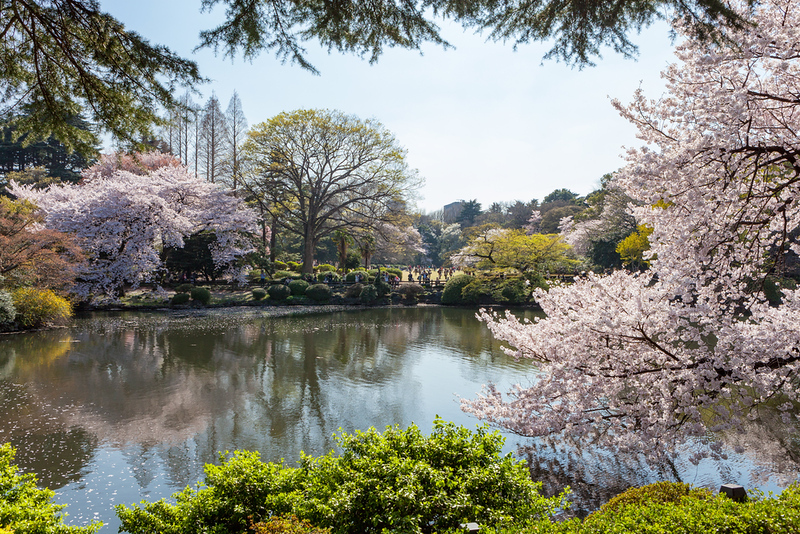 Check them out with our Tokyo Nature and Garden Lover’s Itinerary. 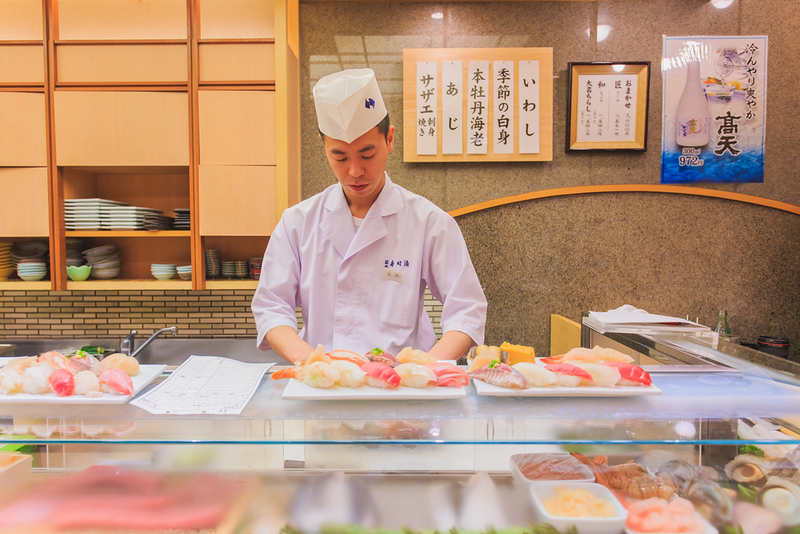 Tokyo has more Michelin stars than any other city on earth. With a little effort you can eat some of the best meals of your life. Check out our Tokyo Restaurants page. And, if you’re adventurous and want something really authentic, check out our Eat Like a Local section. 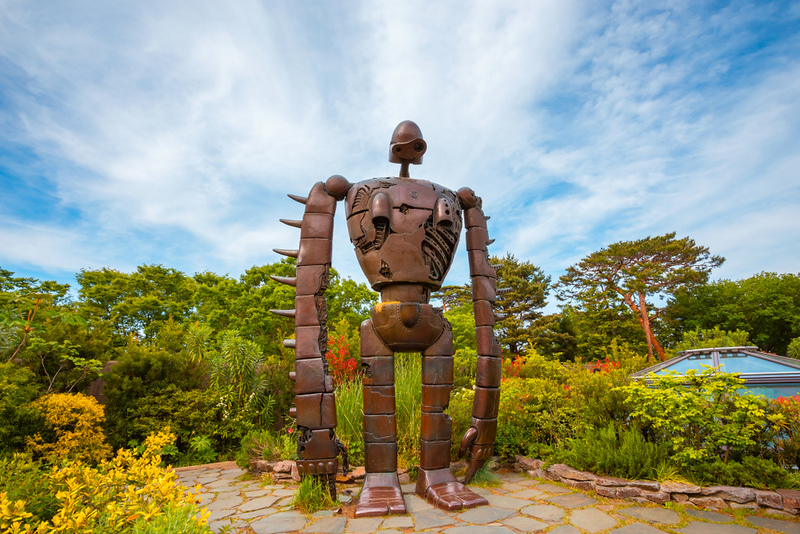 If you or your kids love the magical films of Hayao Miyazaki, then you should make the trip out to the wonderful Ghibli Museum. You might be surprised to discover that Tokyo Disneyland or DisneySea are only about 25 minutes from Tokyo Station by easy train. 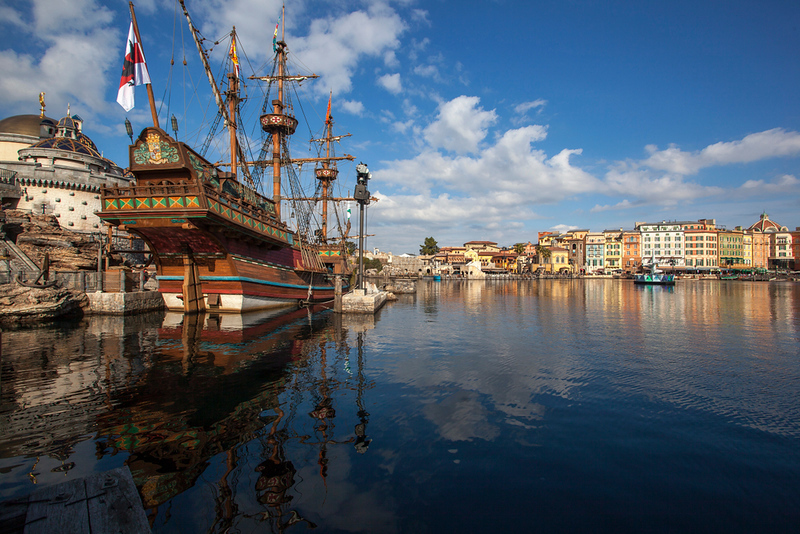 Check out our Tokyo Disneyland guide and our Tokyo DisneySea guide. Tokyo is the best shopping city on earth, full stop. Whether it’s Japanese or imported, you’ll find it here. Check out our Tokyo Shopping guide. Tokyo is crawling with tourists. 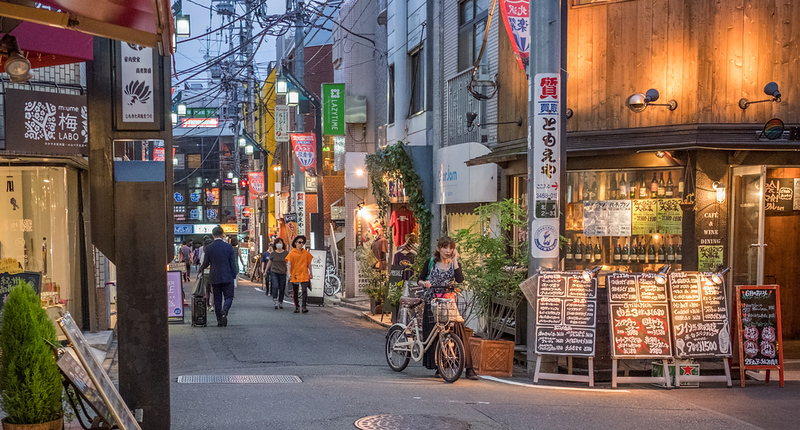 If you’ve had enough, head to a place more popular with the locals like Shimokitazawa (Tokyo’s Brooklyn) or Jimbocho (the bookstore district). If you need a bit of perspective on it all, take the elevators up the Tokyo Skytree for some truly eye-popping views. 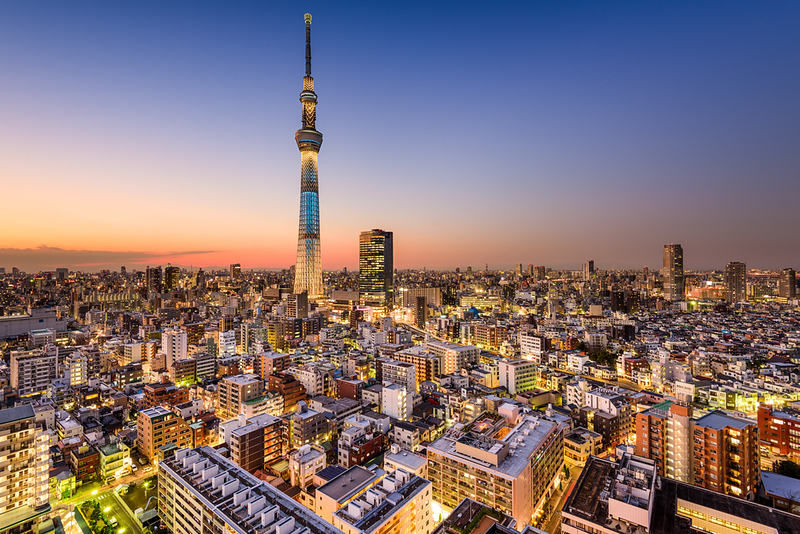 Check out our Tokyo Skytree guide. 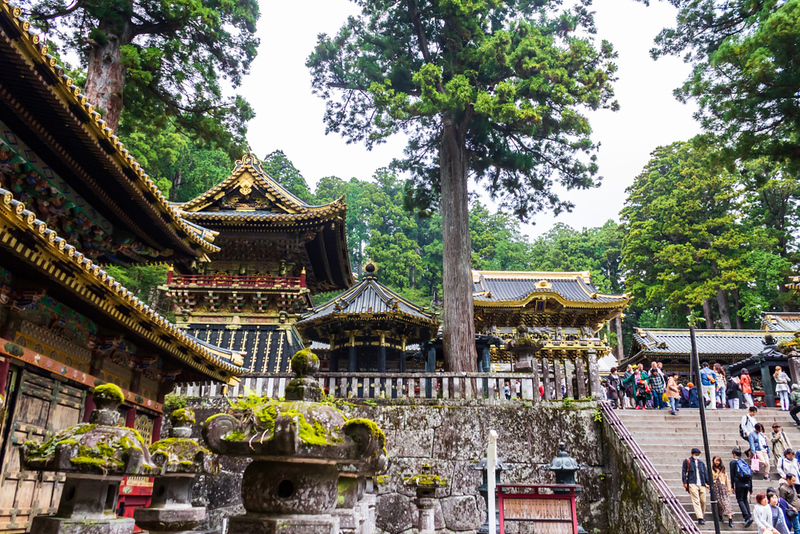 Within easy distance of Tokyo you’ll find attractions like Mt Fuji, Nikko, Kamakura, and Kyoto (that’s right: you can even do it as a day trip). Check out our Best Day Trips from Tokyo guide. 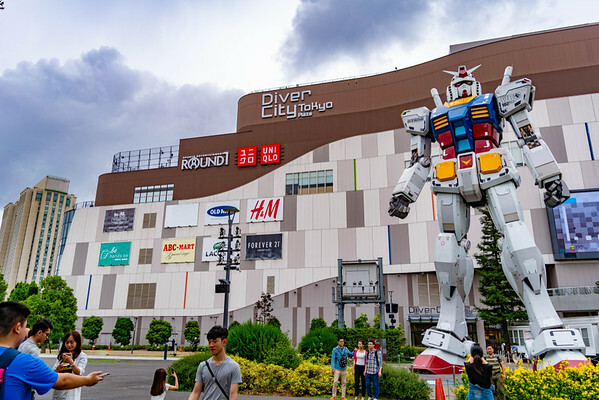 If you love anime, robots, kawaii things and whatever else is popular in Japan right now, you’ll love Tokyo. 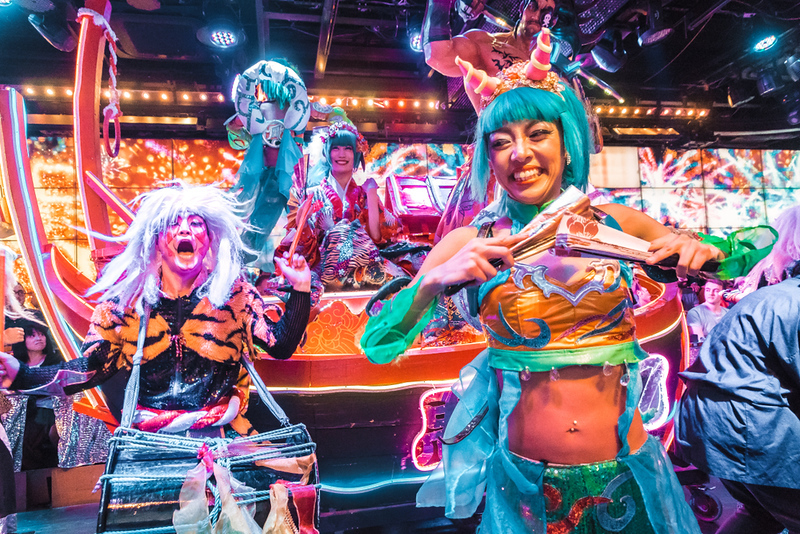 Why not grab a seat at Shinjuku’s Robot Restaurant? Or, how about a snack at the Kawaii Monster Café in Harajuku? And, if you love Hello Kitty (you know who you are), then you can’t miss Sanrio Puroland. Baseball in Japan is just like baseball back home, except it’s totally different. Check out a game to see what we mean. 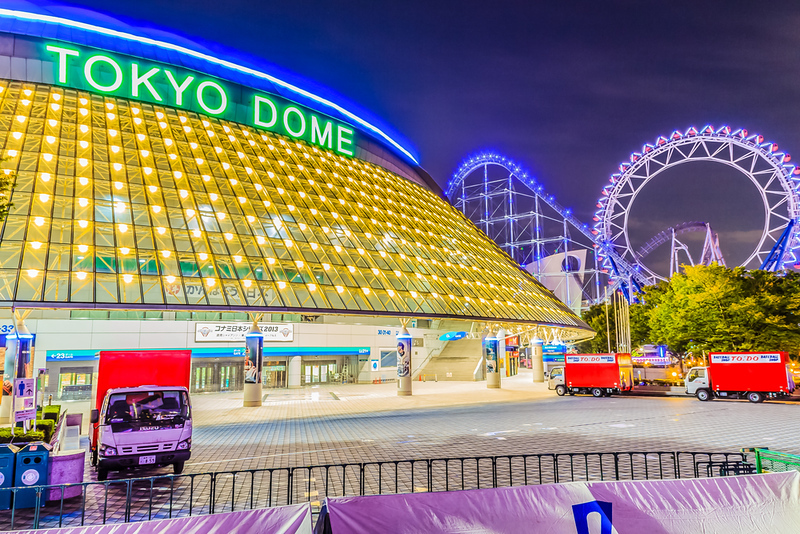 It’s easy to get tickets – just read our Baseball in Tokyo guide. You can’t come all the way to Japan and not see sumo. If a match is on while you’re in town, you gotta see it. 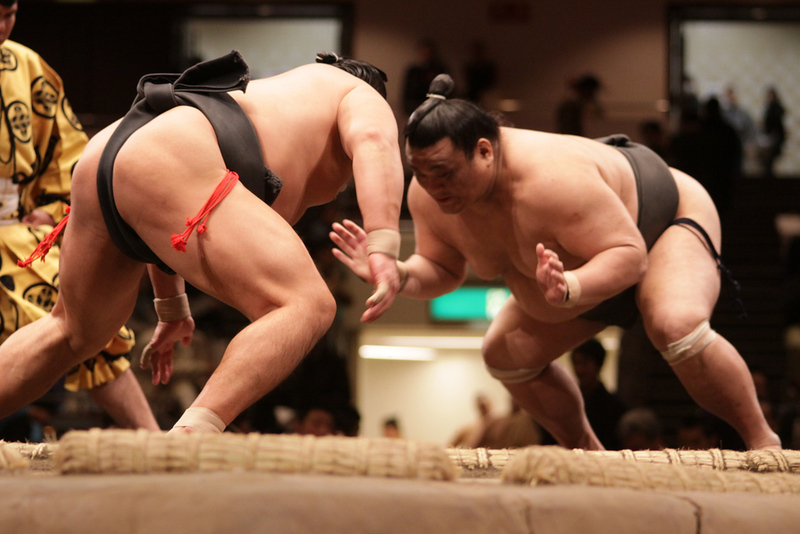 Check our How to Buy Tickets for a Tokyo Sumo Match. We know what it’s like to travel with kids. We give you all the information you need to keep everyone happy. Just check out our Tokyo 1-Day Itinerary with Children. 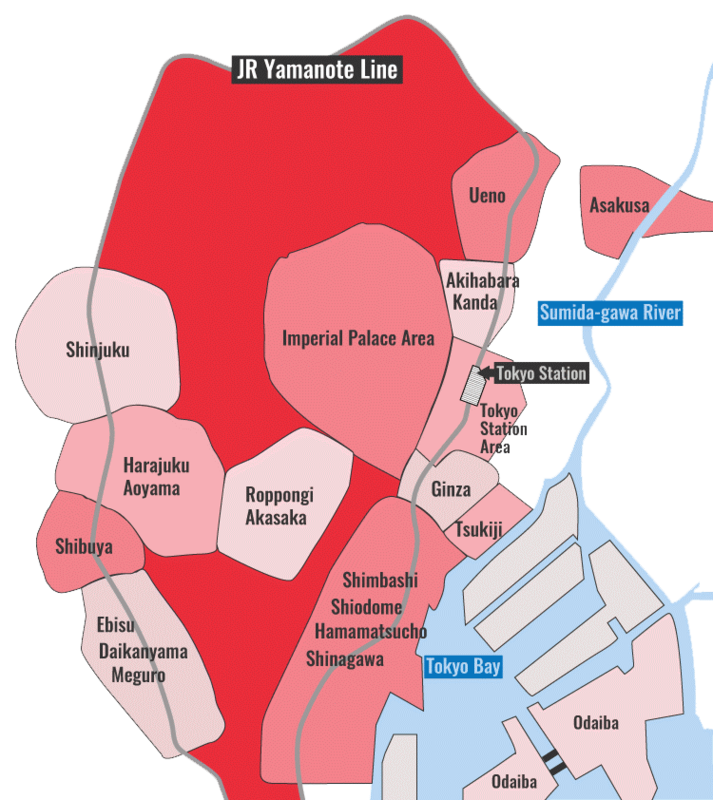 If you need some ideas about how to put it all together, check out our Tokyo Itineraries page. And, if you need some help planning your trip, we’d be happy to help you plan things with Japan Travel Consulting.